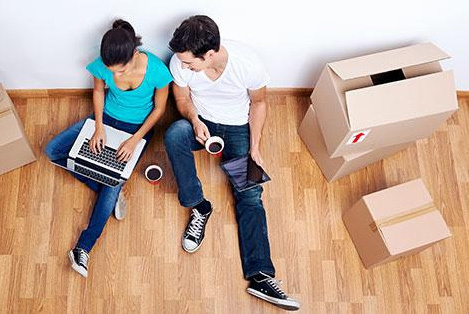 Owning to the terrific team of experts, Movers and Packers Ahmedabad (VS Domestic Packers movers) is engaged in offering a qualitative range of Home Relocation Services to the clients. Whether the move is local, long distance or international, they acquire all the expertise to handle simple to most demanding relocation moves. 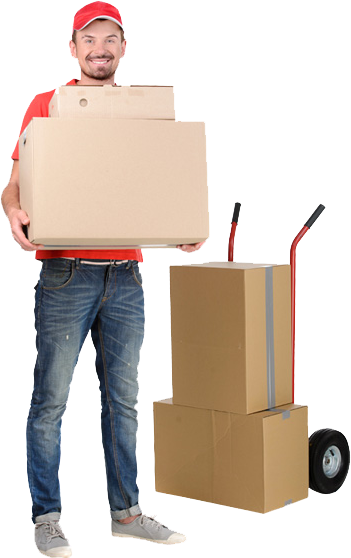 Packers and Movers in Ahmedabad (VS Domestic Packers movers) makes use of best quality packing materials like bubble sheet, corrugated sheet, carton box, gunny bags, wooden crates, metal or plastic drums, pallets etc as per the requirement of packaging of goods to ensure safety of all goods ranging from heavy to lightweight, sturdy to fragile. Movers Packers Ahmedabad (VS Domestic Packers movers) is big enough to handle all your relocation requirements to the utmost satisfaction yet small enough not to be complacent with our existing large client base. Packers Movers in ahmedabad (VS Domestic Packers movers) ensures that our high standards are maintained throughout the process, beginning from our initial interaction with the client to the final point when the unpacking is done at the desired relocation.